Duthie Lidgard, managing director for Asia Pacific Superyachts New Zealand, reports on some of the reasons superyachts interest in New Zealand as a destination continues to grow: “In 2016 Travel announced, ‘New Zealand was voted the best country in the world for the fourth year in a row’. More than 75,000 readers voted in this year's Telegraph Travel Awards, which recognised the world's best destinations, airlines, tour operators and cruise lines. 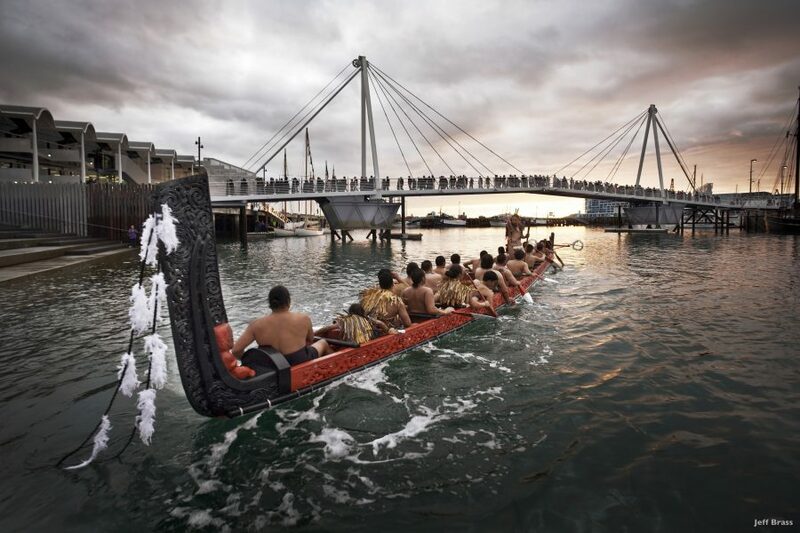 In an accompanying article titled 26 reasons why New Zealand is the world's best country, the Telegraph praised New Zealand's landscapes that "make you want to applaud", "strong ties to Britain", and "magnificent Maori culture". As if that weren’t enough, Queenstown, Christchurch and Auckland have made it to a list of 20 of the world's friendliest cities recently released by Conde Nast Traveler. The list of the ‘Friendliest and Unfriendliest Cities In The World’ is a part of an annual Readers' Choice survey where over 46,000 readers voted on everything from cities and islands to airlines and cruises.